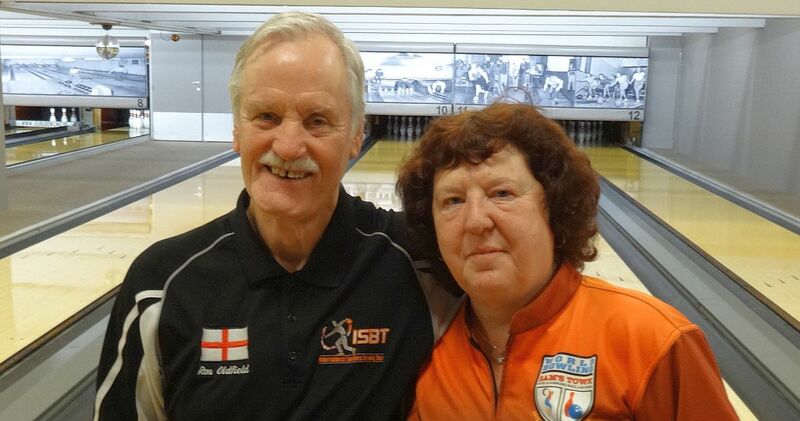 Jan Hodge and Ron Oldfield walked away the winners in the Flanders Senior Open as they swept the titles for England at Euro Bowling in Deurne, Antwerp, Belgium, Sunday. 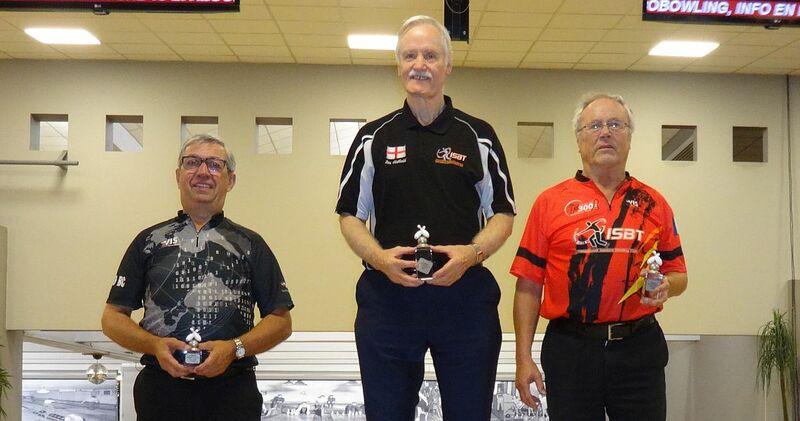 It marked the first International Seniors Bowling Tour title for Hodge, while Oldfield improved his own record for overall ISBT titles to 16. 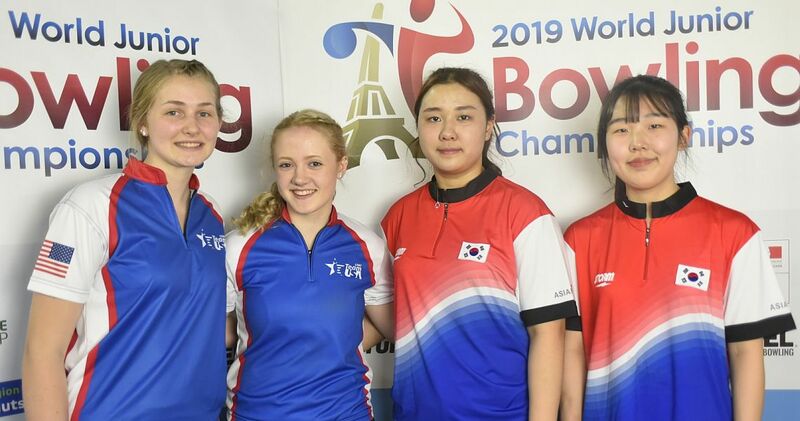 The eleventh and penultimate stop on the 2018 ISBT tour was a return to the popular venue of Euro Bowling in Deurne, Belgium, which attracted an entry of 67 men and 17 women. The format for the tournament was a single six-game qualifying block, with unlimited re-entries. For those not able to qualify through the main leader board, there were additional opportunities through Turbo games, Scratch scores and a Desperado squad. Qualifying squads ran from Thursday to Saturday, including two squads on the opening day. John Bosch from Netherlands led the first day with a total of 1456 including age bonus, ahead of Paul Cosgrove from England. 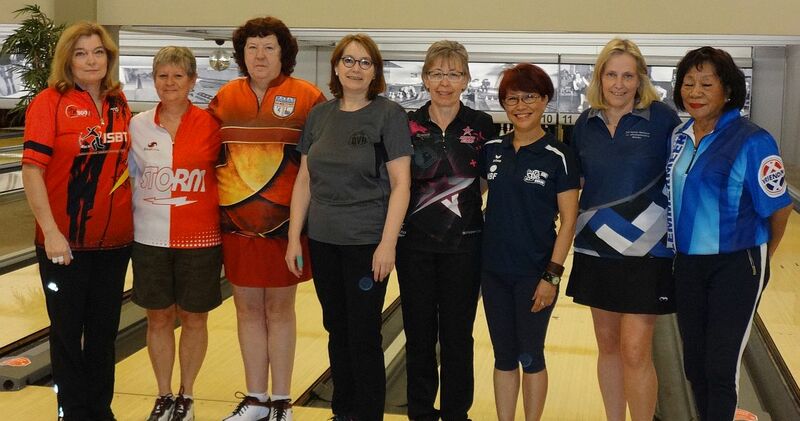 Liliane Vintens led the ladies’ section with 1319, ahead of Farida Pascoal-Blom from the Netherlands. 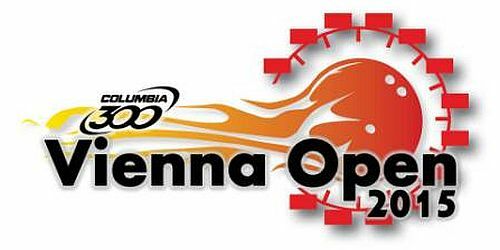 The second day saw a huge score of 1515 from Belgium’s Gery Verbruggen, a 250 scratch average. 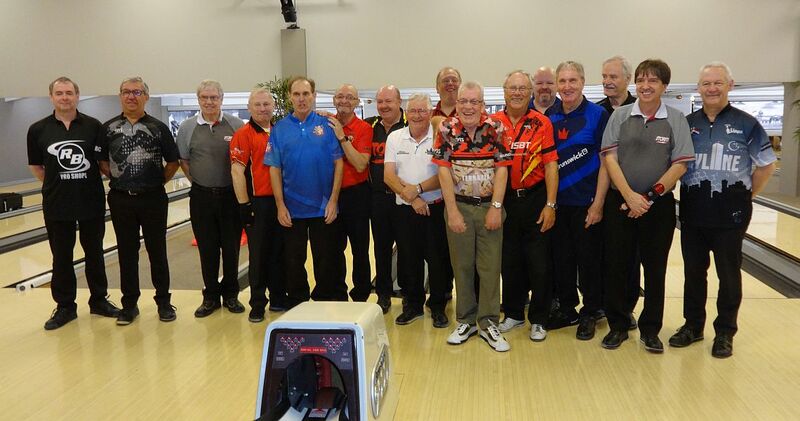 Behind him were good scores from two UK bowlers, Ron Oldfield with 1471, and one pin behind Alan Keddie of Scotland. Vintens was again top lady but did not improve her previous block score. 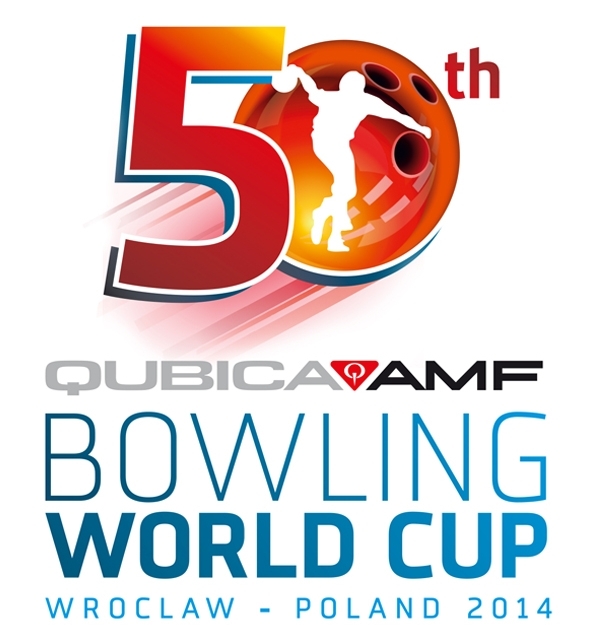 There were four squads on the final day of qualification. 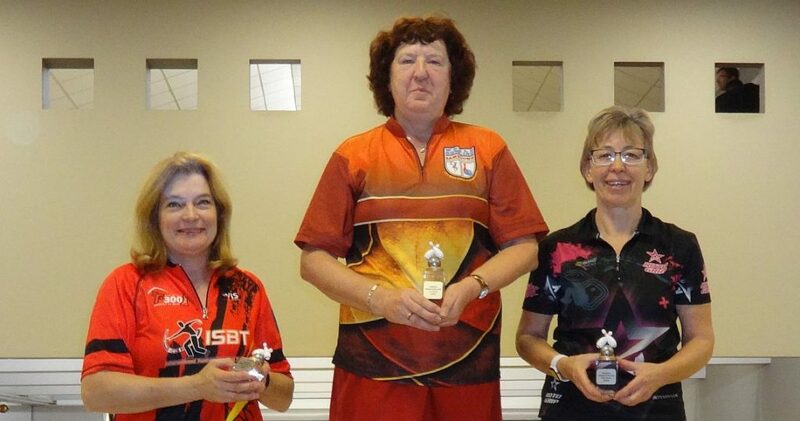 In the first, Uwe Tscharke led with 1412, ahead of fellow German Martina Beckel, whose 1369 block put her firmly at the top of the ladies leaderboard. 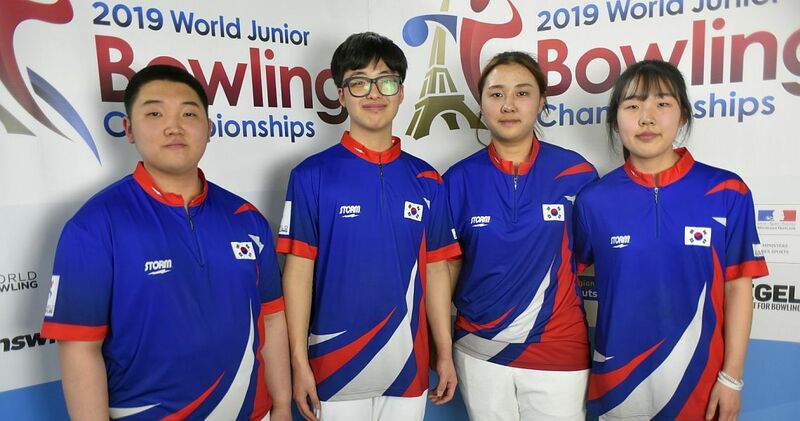 In the second squad, Oldfield led with a slightly higher block of 1482, while Jan Hodge from England booked her finals place with a solid 1322 block. Helmut Ulber from Germany easily took the third squad with 1513. 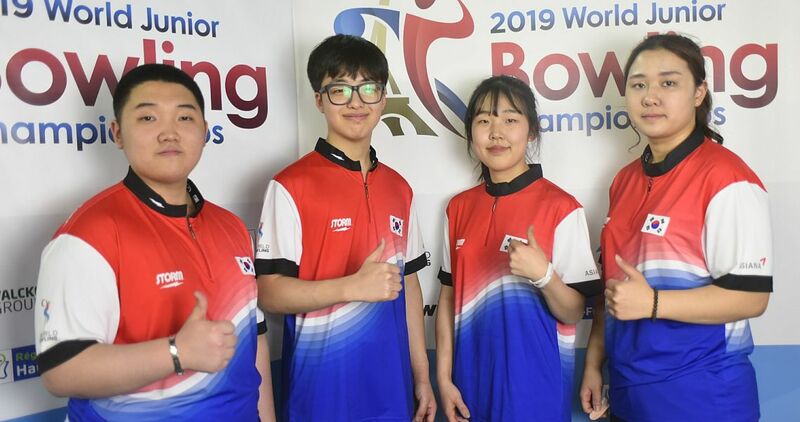 The final squad saw local bowler Herman Pellegroms from Belgium take top honours with 1378, while defending women’s champion Angie Brown from England found a 1232 block to take the final ladies’ qualification place. At the end of qualification, Verbruggen was top qualifier with 1515, ahead of Ulber, Oldfield and Keddie. These four would miss the first final round. The cut for the finals in 20th place was Serge Van Mechelen from Belgium with 1377 Joining the top twenty would be three Scratch, three Turbo, and two Desperado qualifiers. In the women’s rankings, Beckel was clearly top with 1369, ahead of Hodge, Vintens, Pascoal-Blom and Brown. These five would go forward to the finals, joined by one Scratch, one Turbo, and one Desperado qualifier. Pictured left are the eight finalists. 10 men and 2 ladies took part in the Desperado competition. 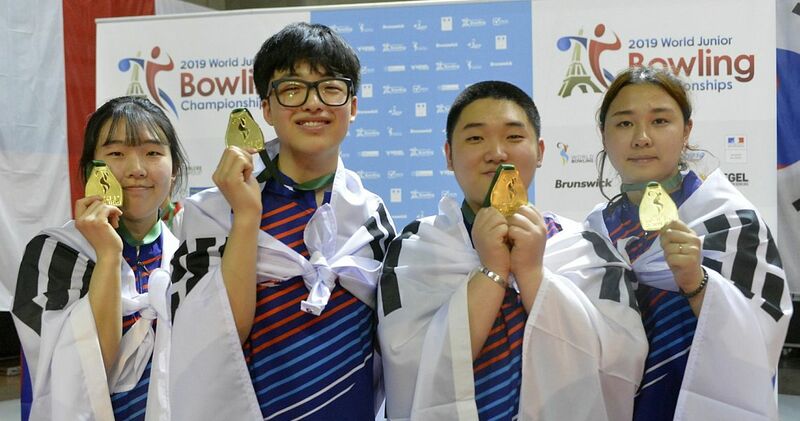 Robert Vallons and Paul Lamon, both from Belgium, gained the last qualification places, along with Anna Yang from the Netherlands. Early on Sunday morning, 24 men played a four game block, the top 12 would progress to the later rounds. Roger Pieters led with 1001, ahead of fellow Belgian player André Geelen. Dutch John Bosch was the twelfth and final qualifier, he had tied with Frank Lindsay from England, but progressed through having the highest scratch total. The sixteen bowlers (right) were now split into four groups of four. Each group played a two game block, with the lowest player eliminated after each block until only one player remained in each block. 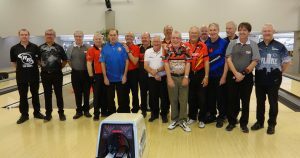 After some close matches, the four finalists were Roger Pieters, Herman Pellegroms, Ron Oldfield and Hermann Wimmer from Germany. 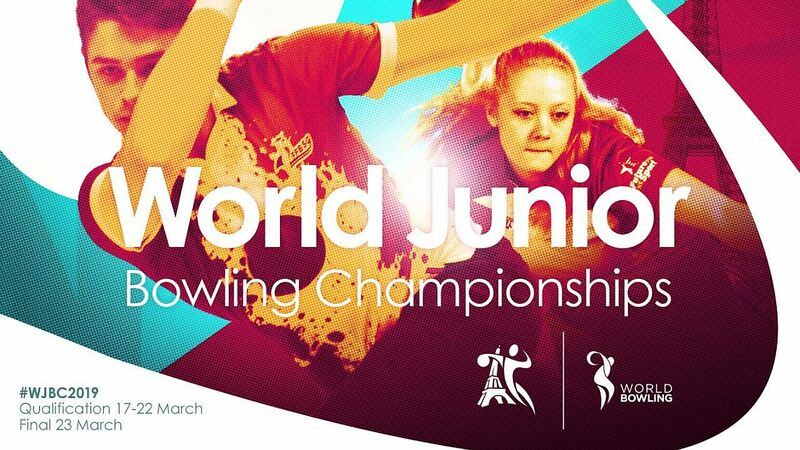 The final would be decided in a stepladder format. In the first match, Oldfield had a close win over Pieters, then easily defeated Pellegroms. In the final match, Wimmer couldn’t find strikes, leaving Oldfield to coast to an easy win 240-195, for his 16th ISBT title. In the ladies’ section, the format was two groups of four, with the lowest player being eliminated after each two game block. The four players to make the stepladder final were Jan Hodge, Martina Beckel, Liliane Vintens, and Farida Pascoal-Blom. Vintens had an easy win in the first match against Pascoal-Blom, then lost a close second match to Beckel. The final match against Hodge started with both players failing to make spares in the first frame. Neither player could strike freely, but Hodge did enough to take a great win over Beckel 192-179 for her first ISBT title. The 12th and final stop on the 2018 International Seniors Bowling Tour is the Zeeland Senior Open, which will be held from December 69 at Bowling Goes in the Netherlands. 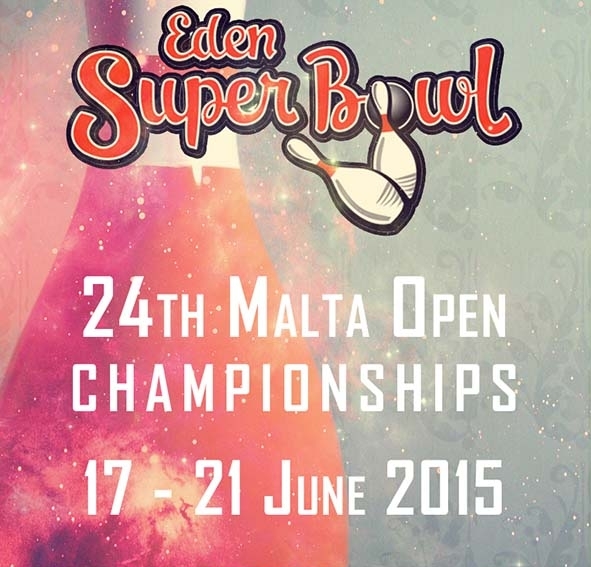 Full details are available at the ISBT website. Group leaders advance to the stepladder finals. Top 2 in each group advance. Top 2 in each group advance to stepladder finals. Top 3 in each group advance. Top 20 plus top 3 from Scratch (21-23), top 3 from Turbo (24-26) and top 2 from Desperado Squad (27&28) advance to the first round. Top 4 qualifiers earn one bye. Top 5 plus one player each from Scratch (6th), Turbo (7th) and Desperado Squad (8th) advance to the first round. Top 4 qualifiers earn one bye.